Level One Investigator training has a new home. 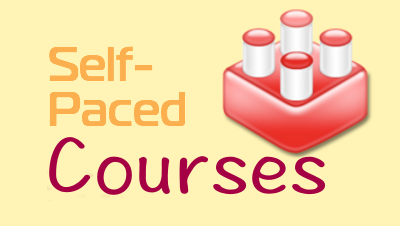 It has been moved from the Moodle server to the online training system (http://training.aeapdonline.org). This new system will be more efficient at producing records of completion and certificates. Training Description: Level One Investigator training provides educators with guidance about the differences between a school employee's mandatory reporting responsibilities and the procedures for investigating allegations of abuse of students by school employees. It includes detailed explanations and examples about the roles and responsibilities of school authorities and level one investigators. This training also provides participants with sample policies that school boards are encouraged to review when determining their own policies regarding the handling of allegations of abuse of students by school employees. Intended Audience: This training is intended for school employees who serve as the level one investigator for their district.